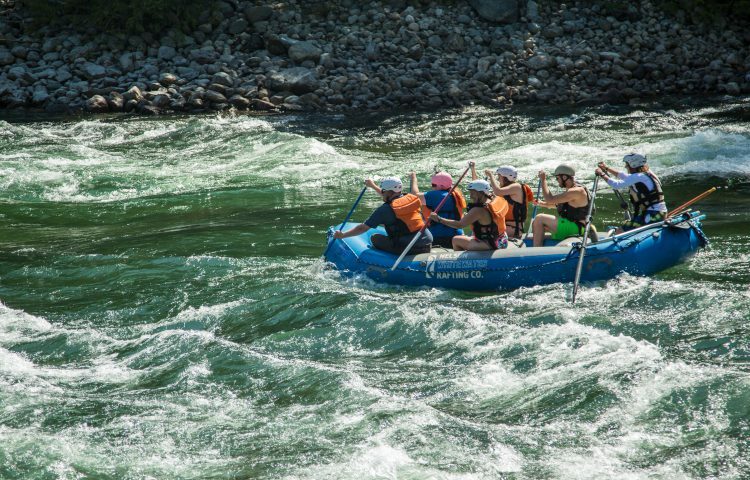 The Best River Rafting in the West Kootenays. 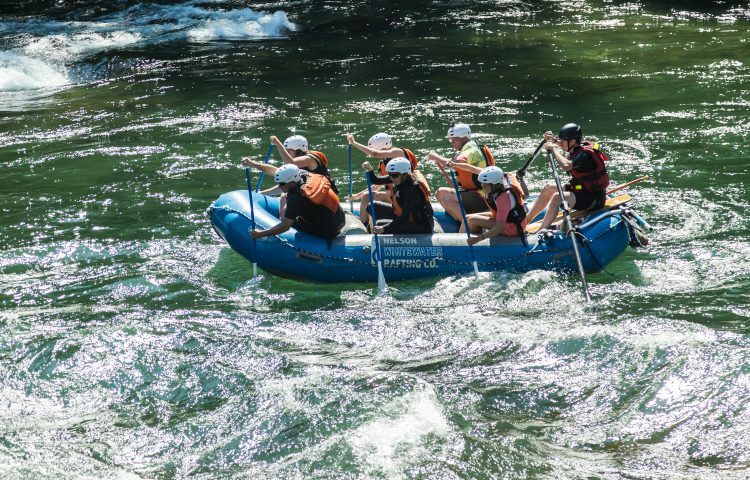 Located only 45 mins from Rossland in beautiful Nelson BC. 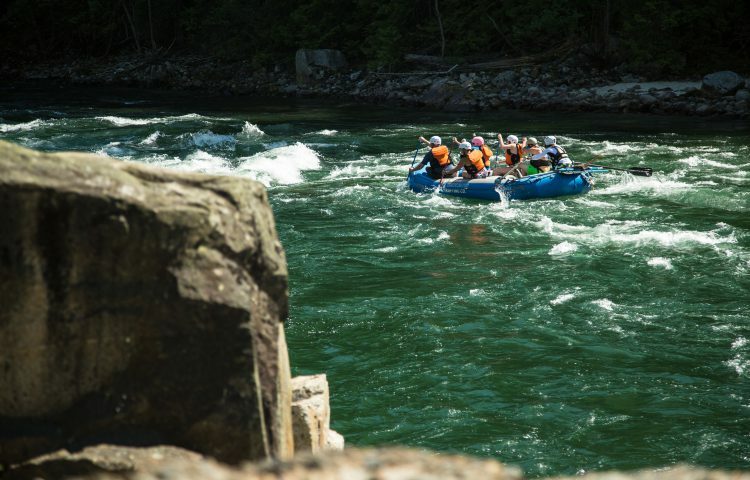 Operating out of the Salmo River and Slocan Rivers, which have some of the best whitewater in BC from May until Canada Day weekend. 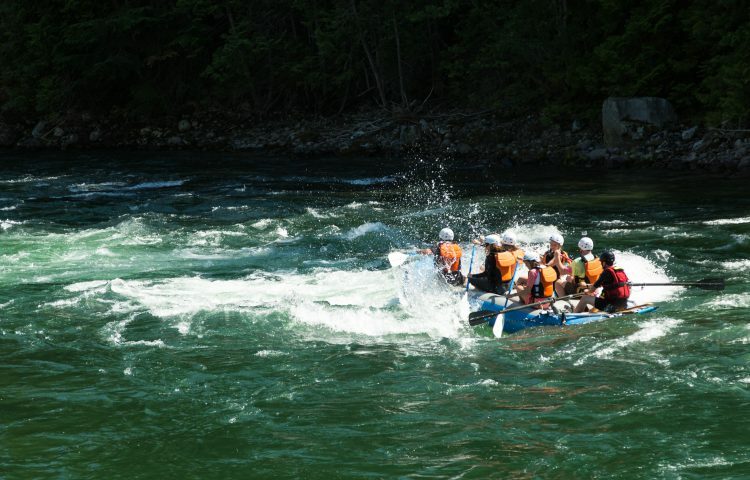 The Slocan River has warm water, and a beautiful float section with some great rapids. Transportation is provided to and from the Prestige Lakeside Resort in Nelson.